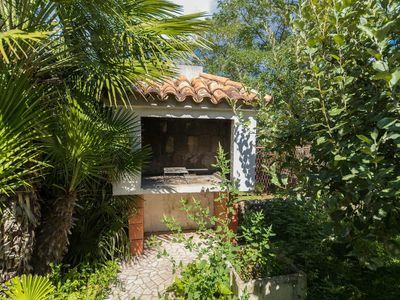 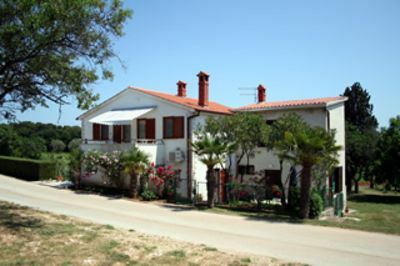 We offer affordable private accommodation in Banjole, in a small fishing village near Pula. 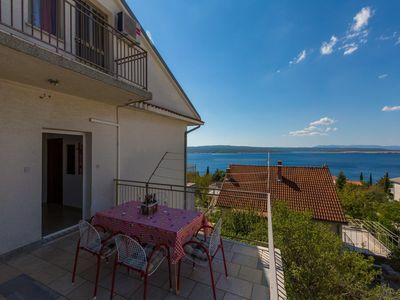 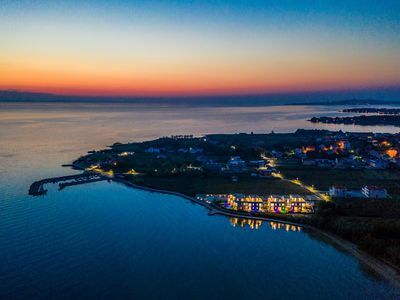 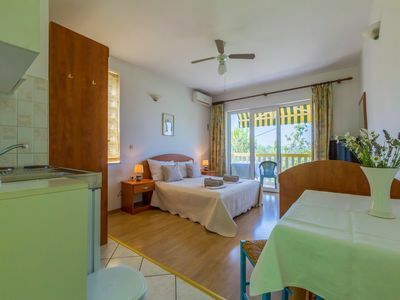 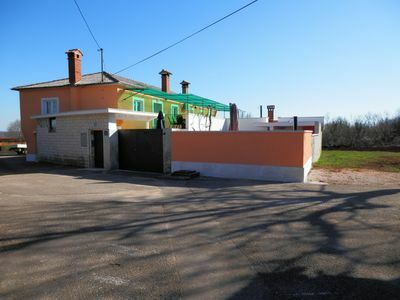 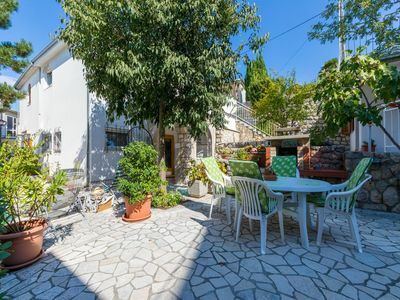 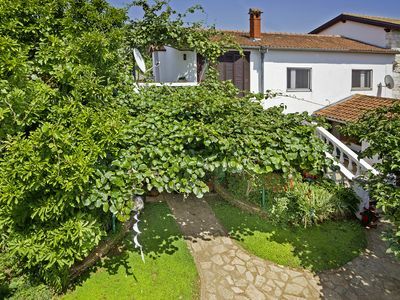 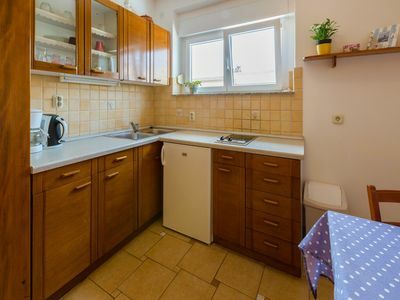 In this semi-detached house only 200 from the sea there are two apartments - the apartment on the first floor is suitable for four persons and the studio apartment for three persons. 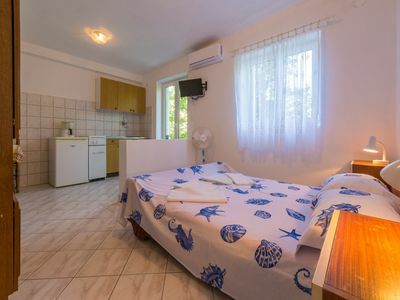 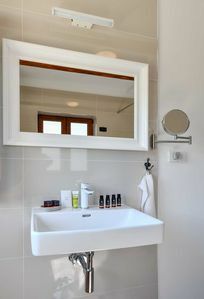 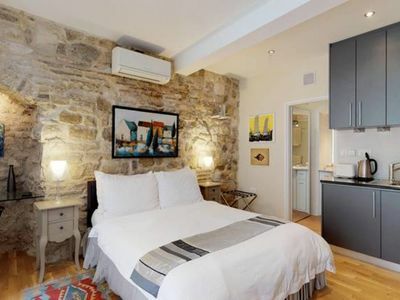 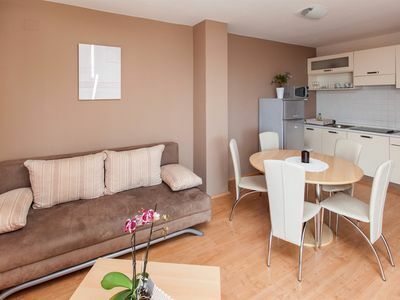 Both apartments have satellite TV, a fully equipped kitchen Pets are also allowed. 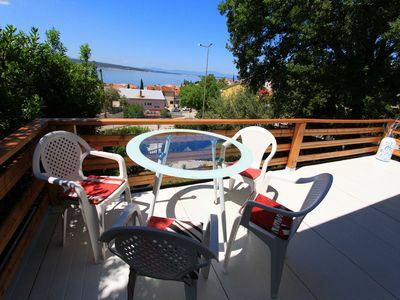 From the house to the beach is 2.5 km away and the distance to the center is 1.5 km away. 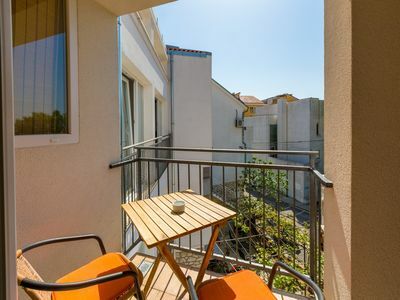 The nearest one grocery store is located 300 meters from the holiday home. 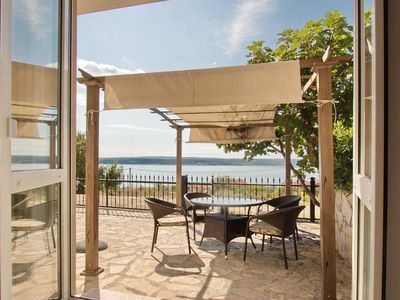 Set 1.5 km surrounding the restaurant can be reached. 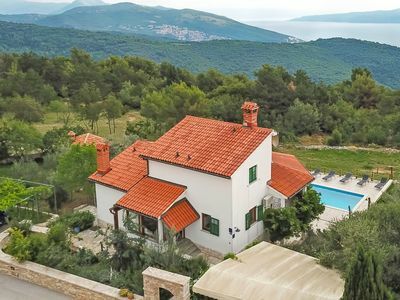 Single 5 bedroom villa for 12 people with private pool right on the beach. 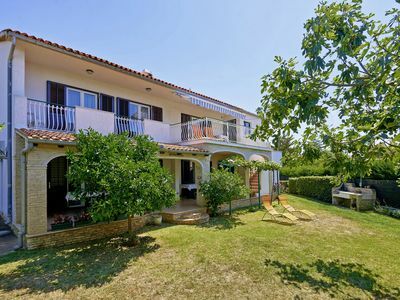 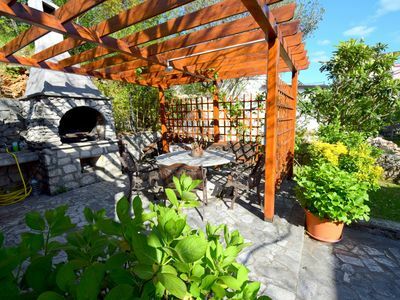 Villa Issa is a 4 bedroom house, with huge terrace, outside dining area & pool.